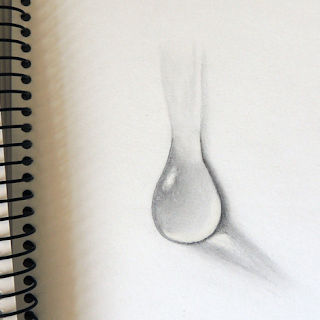 I've put together a step-by-step instructional page for drawing a water drop with just a pencil, some paper and an eraser. It might look hard but honestly the above drawing was my second attempt and I don't think it's too shabby! I've also linked to other tutorials for drawing and painting water with different media, and showcased some awesome water-drawing videos too. Visit Ferny's profile on Pinterest. Since we do not have control over the policies or practices of participating merchants and other third parties, we are not responsible for the privacy practices or contents of those sites. We are not responsible for republished content from this blog on other blogs or websites without our permission. 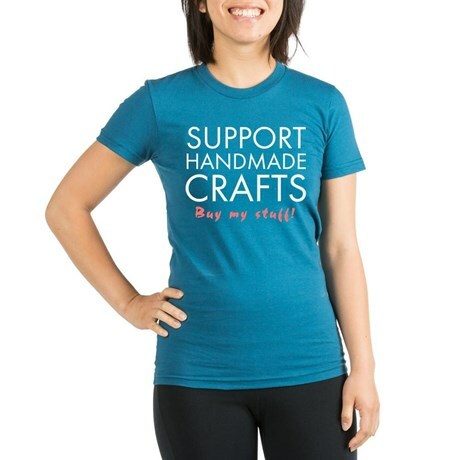 This blog does not accept any form of advertising, sponsorship, or paid insertions within the blog posts. We write for our own purposes. However, we may be influenced by our background, occupation, religion, political affiliation or experience. The compensation received will never influence the content, topics or posts made in this blog. All advertising is in the form of advertisements generated by a third party ad network (mainly Google Adsense & Project Wonderful). Those advertisements will be easily identifiable. This policy is valid from 06 October 2014.